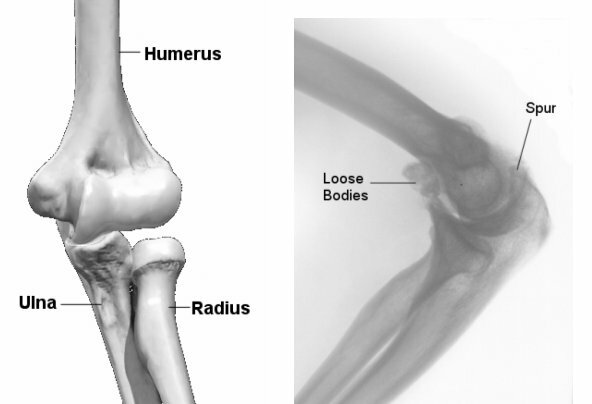 Arthroscopic surgery of the elbow is challenging because of the joint’s anatomy. The bones lie close together, and nerves and blood vessels are located very close to the joint (see illustration). Therefore, the doctor must be especially careful when inserting the arthroscopic instruments into the joint. Although it is a difficult procedure, arthroscopic surgery is often the ideal choice for treating certain elbow conditions. An injury or arthritis can damage the ends of the bones and cause bone spurs to develop. These spurs can be painful and make it hard to move the elbow. The doctor can remove the spurs by using special tools, such as a burr, inserted into the joint through the portals or small incisions. After the spurs are removed, the elbow moves more easily and with less pain. 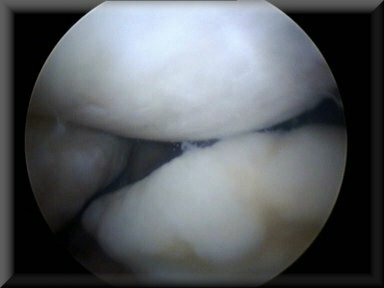 An elbow arthroscopy introduces an arthroscope (small ‘telescope’) into the elbow joint through several small 2-3 millimeter incisions. 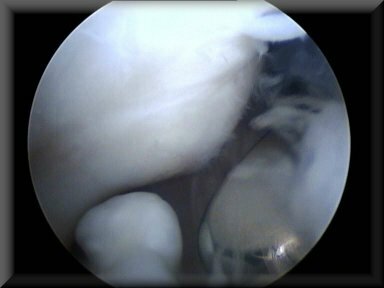 The arthroscope is used to identify the location of the loose bodies and the spurs. These elbow arthroscopic procedures take about 30-90 minutes and are done on an day-case basis (without an overnight stay in the hospital). You should not eat or drink anything after midnight the night before the procedure. You will usually only be in hospital for a day. A doctor/physiotherapist will see you before you go home. You will be given exercises to do immediately after the procedure. These exercises are an essential part of your recovery. Outpatient physiotherapy should be arranged before you leave the hospital. You can return to work as soon as you feel able and driving is usually possible after two weeks. Most patients return to work within several days, but if their job requires heavy lifting, climbing or throwing return may be delayed several weeks. Full recovery and return to pre-injury athletic activities occurs within 3-6 weeks for loose body removal and 8-12 weeks for elbow spur removal.